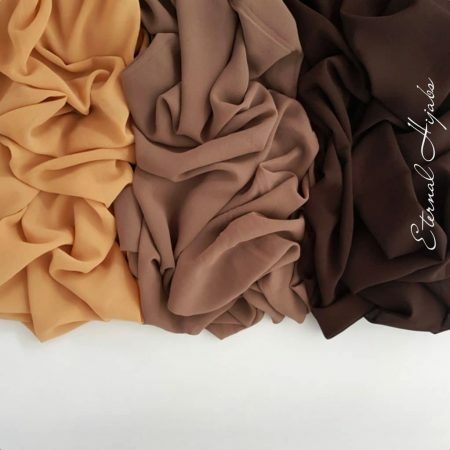 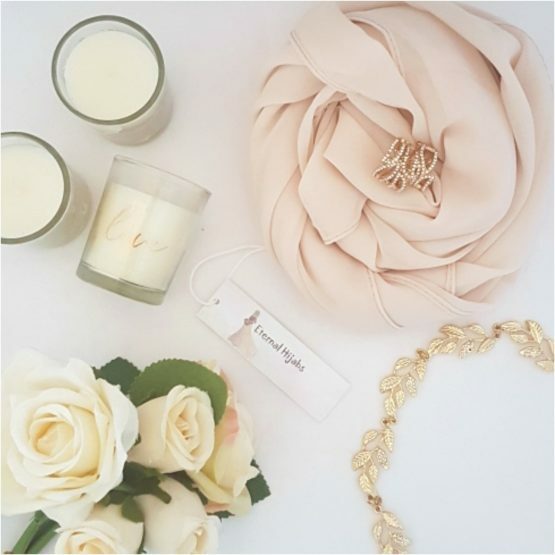 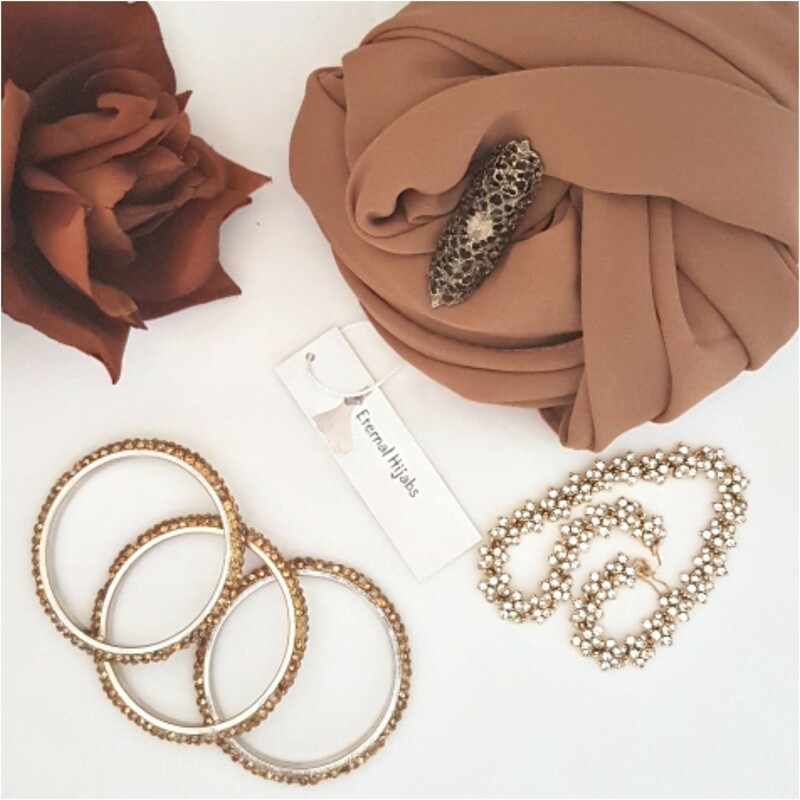 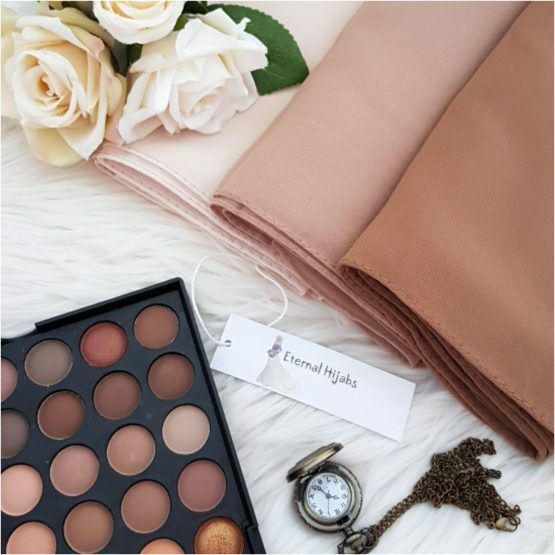 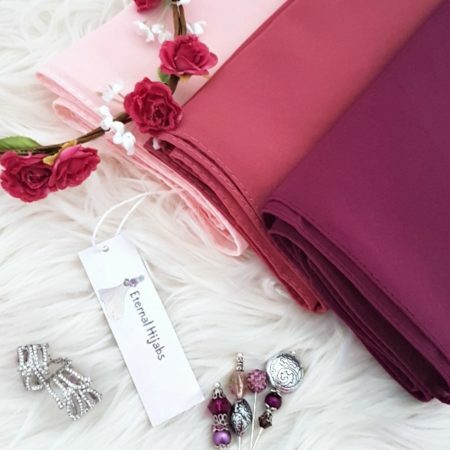 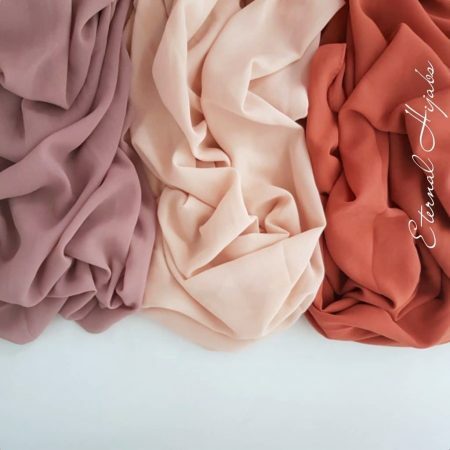 Beautiful Premium Range Crepe Chiffon Hijabs, lush chiffon material with soft grainy feel making it less slippery & allowing you to have better control to style and drape in several ways. Can be worn casual or for special occasions. 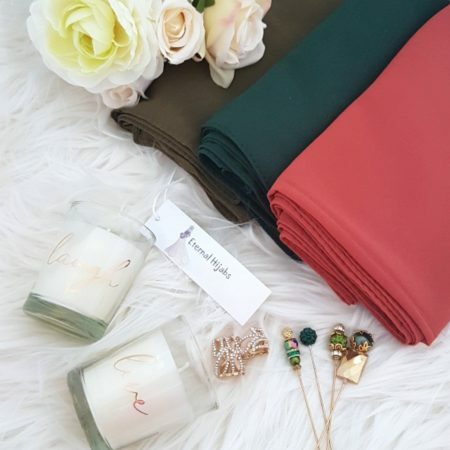 Pack of 3 Hijabs - Burnt Orange, Green, Rustic Green Material Crepe Chiffon Size Approx: 170cm x 75cm *Please note colours may vary due to camera lighting and different monitor setting. 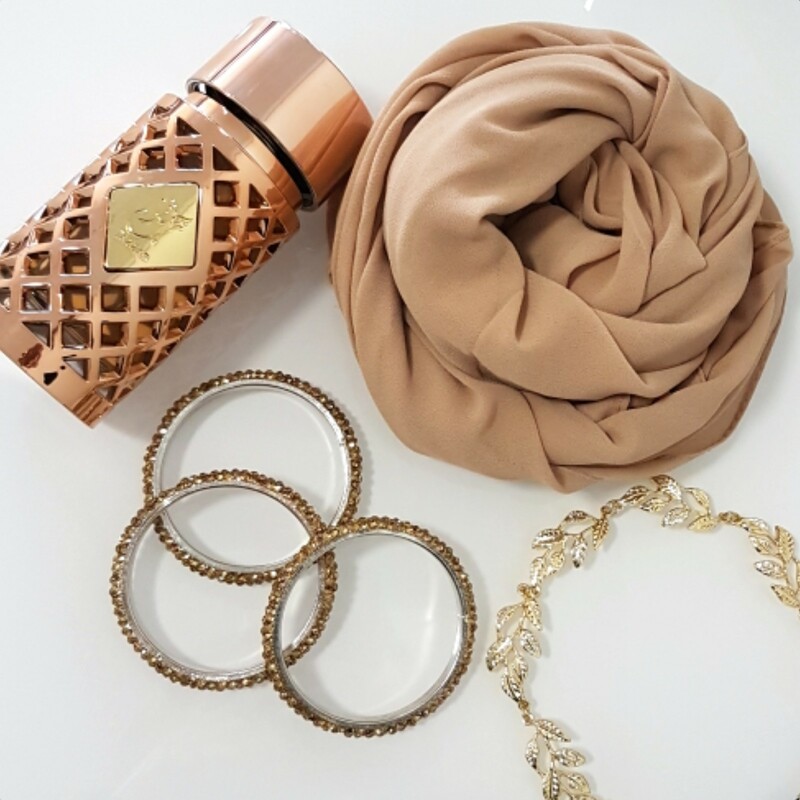 Other items not included, for illustration purpose only.